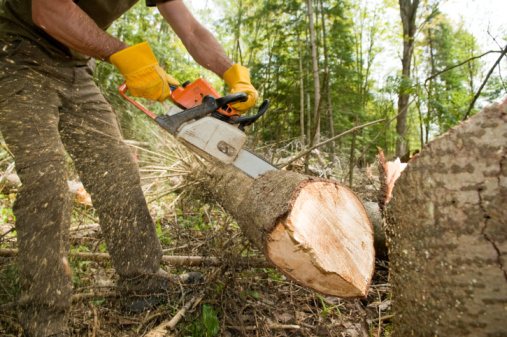 In Florida, tree removal is highly dependent on County and City regulations. Each town has a different set of criteria for determining if a tree can be removed from a given piece of private property. The one requirement that all cities have in common is for the property owner to obtain a Tree Removal Permit. Here is a list of common criteria that you will need to consider in determining if your tree is fit for removal. Each town has a different set of criteria for determining if your tree is, in fact, a &ldquo;tree.&rdquo; For example, Hillborough County requires a permit for removal of all woody, self-supporting plants over 5 inches in diameter. (A tree&rsquo;s diameter is always measured at a distance of 4.5 inches from the ground.) The city of Deltona requires a permit at 6 inches in diameter. Gainsville&rsquo;s law, however, requires a permit for trees more than 8 inches in diameter. If you wish to remove a tree from a residential lot and it is 20 to 25 feet away from the sidewalk, 15 to 25 feet way from neighboring properties and 20 to 25 feet away from the rear lot line, you may not have to obtain a permit, depending on the city in which the tree is growing. If you are unsure about your county&#039;s specific law, it is best to err on the side of caution and maintain a distance of 25 feet from any neighbors, roads or sidewalks. According to the Hillsborough County website (hillsboroughcounty.org), some trees do not require a permit before removal. Trees such as citrus, chinaberry, woman&rsquo;s tongue and eucalyptus do not require permits. Dead trees also do not require permits. However, certain &ldquo;heritage&rdquo; trees can never be removed without a permit, regardless of their locations. These trees have typically reached a height of greater than 20 feet and are native to the local ecology. 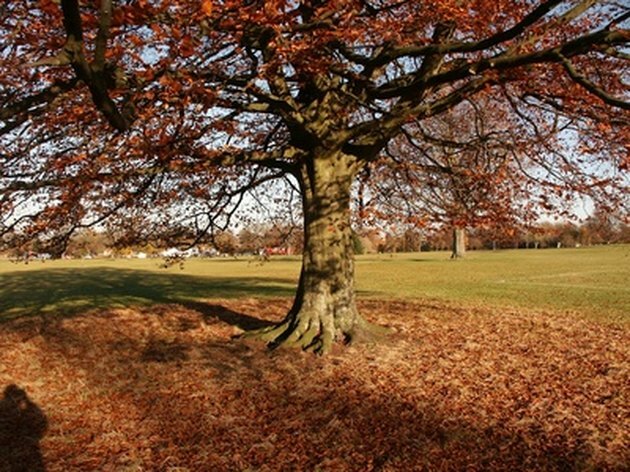 See Resources for a full list of exempt and permit-requiring trees. This list includes trees that are common to all of Florida, though it is important to check your local guidelines for any additions or exclusions. All counties will send someone to your residence after you&#039;ve submitted a form to help you determine if your tree meets the county&#039;s criteria. An application for permission to remove a tree is also an agreement to replant new trees. Most cities require that you replant one or two trees for every tree removed. You have 6 months to replant these trees and you must ensure that the new trees survive for as long as you own the property. As is the case in Gainesville, it is common that a permit requires you to replant a tree that will mature at the same height as the removed tree. Failure to obtain a permit can result in a fine and a replanting fee. At minimum, all counties require an &quot;inch for inch&quot; replacement for unpermitted tree removal. This means that if you remove a tree that is 30 inches in diameter, you will be required to replant a tree or trees whose combined diameters equal 30 inches. Based in Morgantown, W.Va., Aaron Rote has been writing about arts, culture and entertainment since 2002. His articles and columns have appeared in several state newspapers, including "The Daily Athenaeum" and "The Herald-Dispatch." Rote received his Master of Fine Arts in creative writing from West Virginia University. Can the Pistachio Tree Grow in Florida?